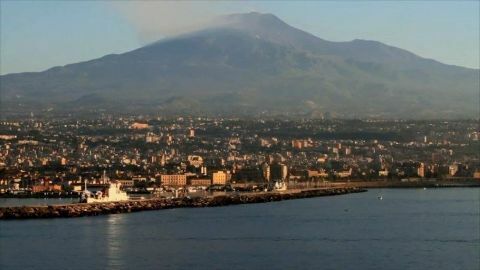 Historian Michael Scott begins his journey through Sicily on the slopes of Mount Etna, Europe's largest active volcano. For the ancient Greeks, the island was a land of gods and monsters - a dangerous and unpredictable world. 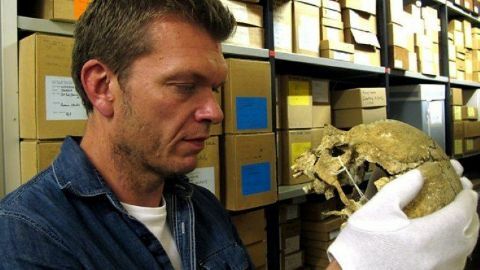 Michael discovers how 3,000 years ago, the Greeks began to settle on Sicily's east coast - planting their olives and vines and building great city states that soon came to rival even Athens itself. 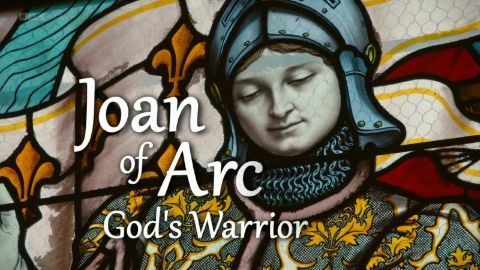 He learns how great battles were fought between the Greeks and the Carthaginians for control of the island. How the Romans made it their first foreign colony and stripped Sicily of its forests to plant vast fields of grain. 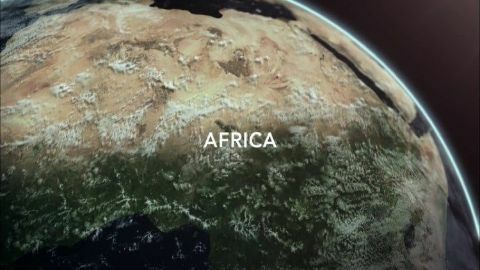 He shows how discoveries in the 18th and 19th centuries overturned ideas of when and where civilisation began, as empires competed to literally 'own' the past. 400 years ago British merchants landed on the coast of India and founded a trading post to export goods to London. Over the next 200 years, their tiny business grew into a commercial titan. 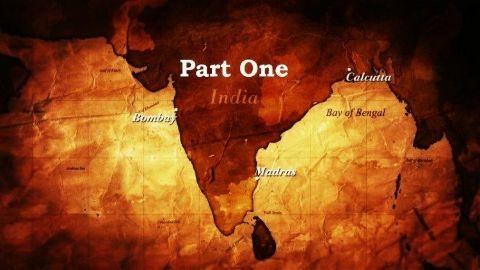 Using the letters and diaries of the men and women who were there, this documentary tells the story of the East India Company, which revolutionised the British lifestyle, sparked a new age of speculation and profit and by accident created one of the most powerful empires in history. Yet inexorable rise ended in ignominy. Dogged by allegations of greed, corruption and corporate excess, by the 1770s the company's reputation was in tatters. Blamed for turning its back as millions died in the Bengal famine, and thrown into crisis by a credit crunch in Britain, the world's most powerful company had run out of cash, sparking a government intervention. 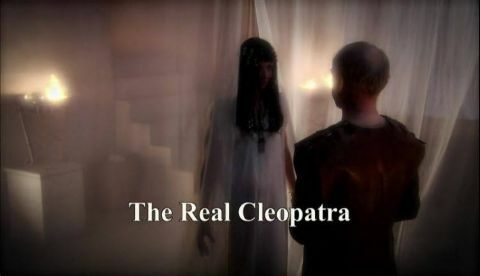 Cleopatra was one of the most famous women who ever lived, yet she remains an enigma as most of her world has long since vanished. Roman sources portray her as a seductress but by examining evidence from all over Egypt a different picture emerges. With drama and CGI we bring back to life some of amazing monuments that made her city of Alexandria great and construct a new 3D image of the woman herself. 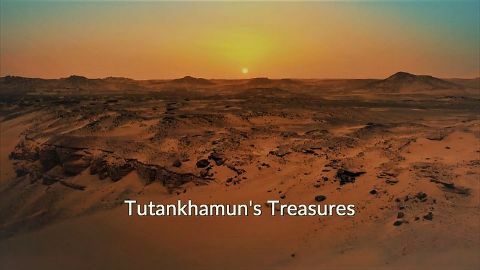 Archaeologists unearth a long-lost box of treasures from inside Tutankhamun's tomb; new technology reveals why this boy king's resting place remained hidden from tomb robbers for thousands of years; a team is tasked with transporting Tut's treasures.